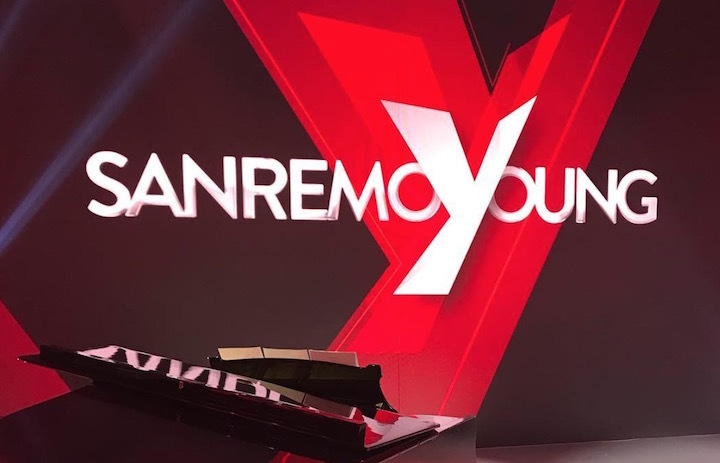 Tickets Sanremo Young 2019: how to take part in one of the shows broadcast live from February to March. According to the information we have, the tickets for the Sanremo Young 2019 broadcasts will not be put on sale, but will only be available in the form of invitations to participate as a member of the public in the television broadcasts. The availability of these invitations will be limited to the gallery of the Ariston Theater, because the entire orchestra area will be used by RAI for the requirements of the television broadcasts. Our agency, in partnership with the Nyala Hotel, is offering tourist packages for 2 nights combined with an invitation to the broadcast. transfer to and from the Ariston Theater by minibus (upon booking).